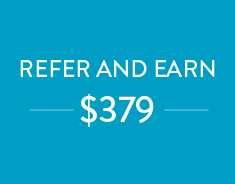 Refer and earn $379! You order from Medica Depot, so why not refer a colleague? When they create a new account and spend their first $2,000, you each get a $379 credit in your account to spend on any product you desire on MedicaDepot.com. Simply have your colleague mention your name to their customer service representative when they set up their new account, or refer their name and phone number to your customer service representative to contact, and both you and your colleague benefit. We will email you when your referral signs up and when your account credit is applied. 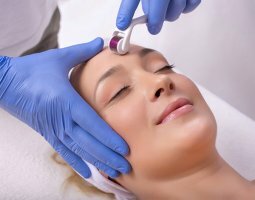 Tell your colleagues today how they can save on their dermal fillers and other medical supplies.